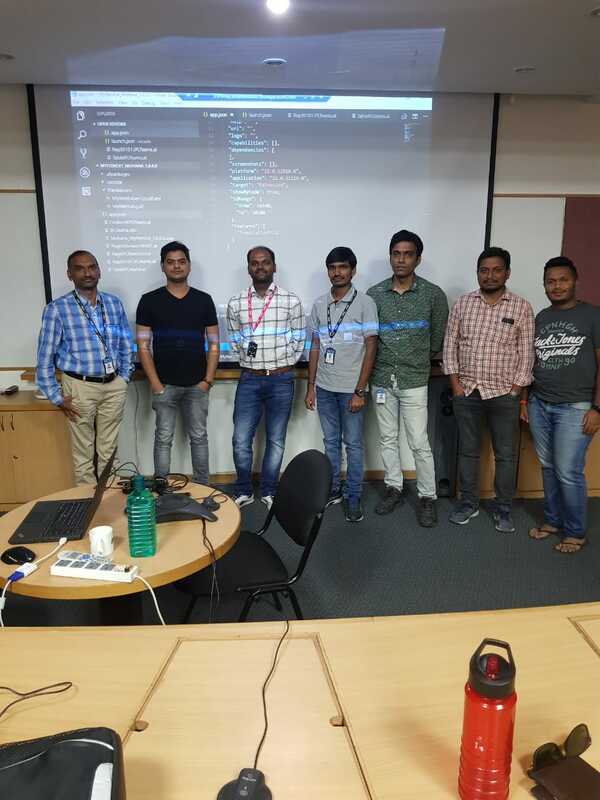 Continued Dynamics 365 Business Central in-class training for EVRY INDIA, Bangalore on June 30, 2018. Thank you, Anand, for contacting me for training. Welcome EVRY India team to Dynamics 365 Business Central family. If you need Dynamics 365 Business Central training in your office/location then please contact me at pmohanakrishna@hotmail.com.